Design for impact. Designing products, services, and experiences to improve the quality of life for people near and far. Studio Bredouw focuses on design for social good—specifically on projects focused on youth, education, gender equality, and social justice. 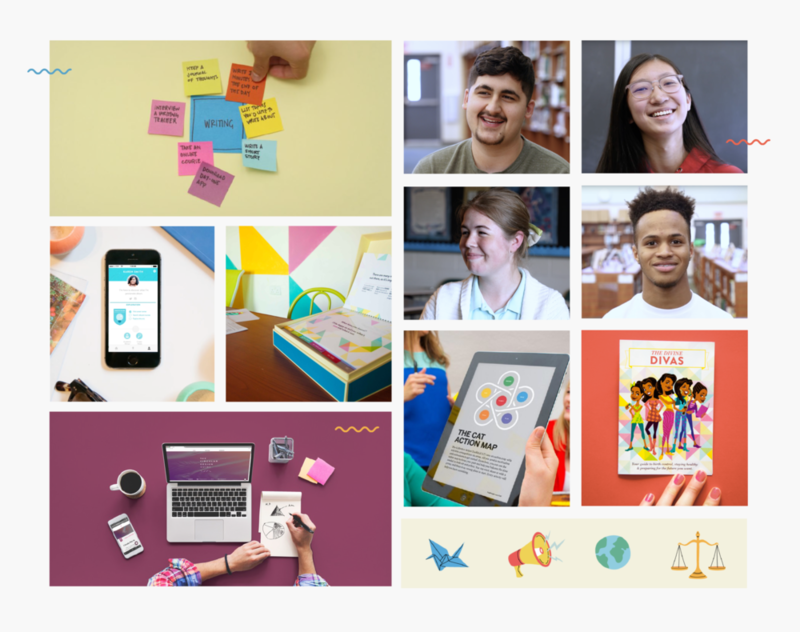 Our process anchors around human-centered design, which means we spend time getting to know the lives of the people we are designing for, and leverage our background in design to inspire and create solutions that solve for their unique needs. We've designed everything from apps & web platforms to programs & curriculums. We've had the good fortune of working with some amazing collaborators over the past 10 years. We partner with organizations that hope to leave the world a better place than they found it! We've also worked in over a dozen markets, having worked on projects than span Europe, East & West Africa, the Middle East, India, Asia, and of course, right here in our own backyard of the United States.